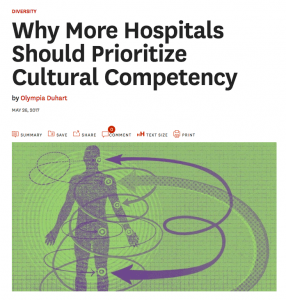 A new article from the Harvard Business Review makes a case for hospitals to prioritize cultural competency. The article speaks to the importance of social determinants of health and addressing an often wide cultural and socio-economic gap between doctors and patients that can adversely affect health outcomes. Pointing to cultural competency training as an immediate and tangible step hospitals can take, 3 best practices are outlined as the first places to start. Be creative and expansive about addressing language barriers. Be alert for, and responsive to, mental health challenges. Global health is premised on taking responsibility for all people in a given location—around the world, in the United States, and at all levels of income. 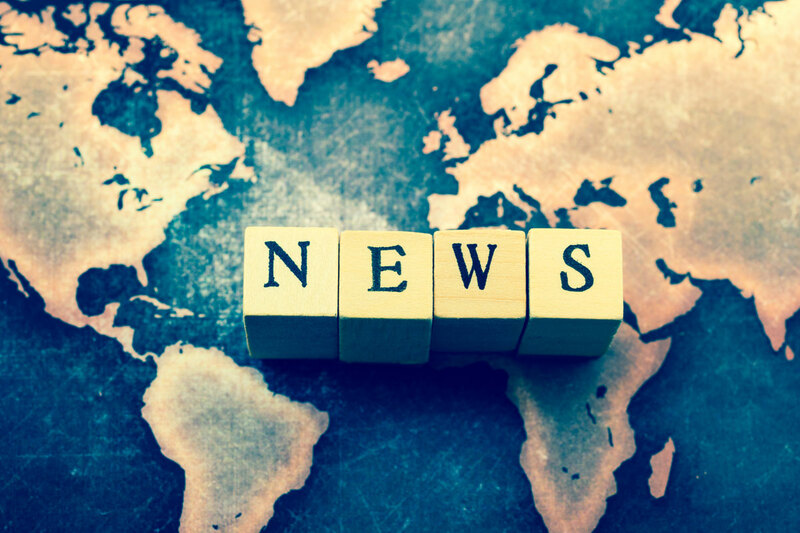 G2L is working with the Institute for Healthcare Improvement, Partners In Health, and others to build a sustained initiative to apply global health concepts across the US. In March we will be hosting our first conference, bringing together healthcare and public health professionals to present our framework for community-led health. Grab a sneak peek at what’s ahead this March from Harvard Magazine. This featured article showcases the importance learning from global health in the US.